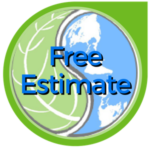 For anyone based in Franklin Lakes New Jersey, Hydro Eco Clean provides a professional exterior restoration service. With professional expertise dating back to 2013, we provide a comprehensive cleaning solution for your Franklin Lakes property with our pressure wash cleaning that can help even the most particular of exterior issues wash away and become a thing of the past! Based in Bergen County, NJ, Franklin Lakes is a fantastic place to live. The weather is wonderful, and the quality of the homes is superior. 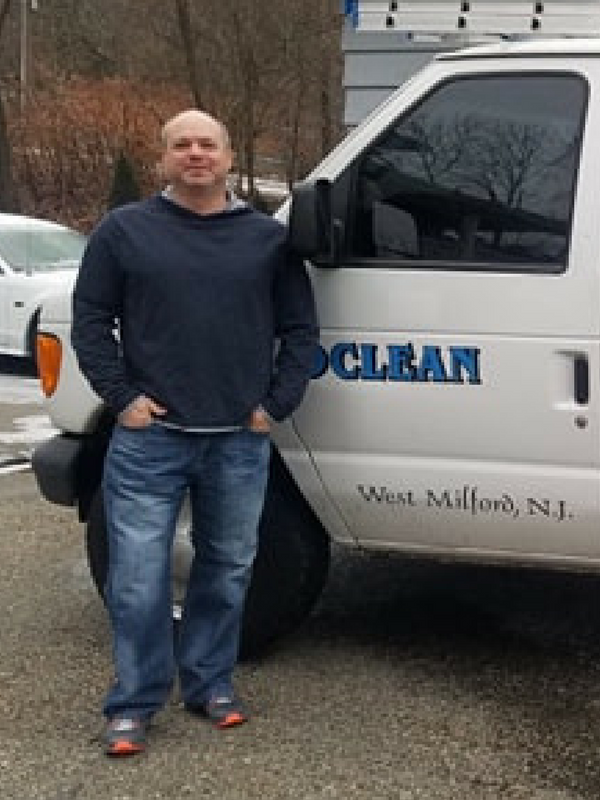 Even the best private and commercial buildings need to be cared for, so if you find that your Franklin Lakes property is beginning to look a bit run-down, put HydroEcoClean on the job! We’ll assess the needs for cleaning, and determine the best way to clean up the property to both improve its’ value and to keep it’s tasteful look which can include restoration and power washing services. Franklin Lakes has gained a reputation as a premiere place to live, so let’s make sure your valuable property looks it’s best! Roof Cleaning: We will help to get your roof shining nice and bright, taking as much time as we can to help clean the ugly moss, algae and black streaks. This can help to improve the integrity and value of your roof as well as improve its lifespan significantly. Concrete Cleaning: A key part of any exterior space is concrete. We can clean and restore your concrete walkway, patio and pool surrounding getting rid of any dirt and build-up that takes away from the aesthetic quality, helping to improve value and visual appeal. Graffiti Removal: Been the victim of a spray attack or an abusive message? Let us know. Hydro Eco Clean will bring our power washing tools to help clean off any graffiti and leave the wall looking as good as new. Paver Cleaning: When pavements are down, dirty and mossy it can be quite an eyesore. We can step in and deliver a comprehensive cleaning plan to help get those pavers as good as new without any hassle or stress! Does this sound like the kind of service that you think your Franklin Lakes New Jersey household or property needs? Then contact us today! We’ll be more than happy to take a closer look at the kind of cleaning services you need, and then clean the exterior to make everything look as good as new!